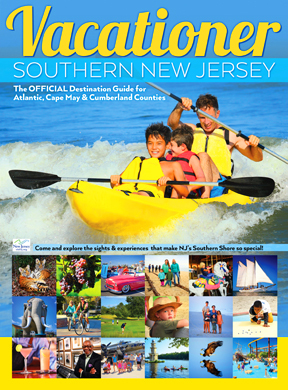 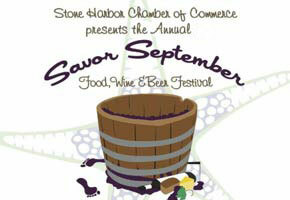 Stone Harbor's Savor September | Boomerang! 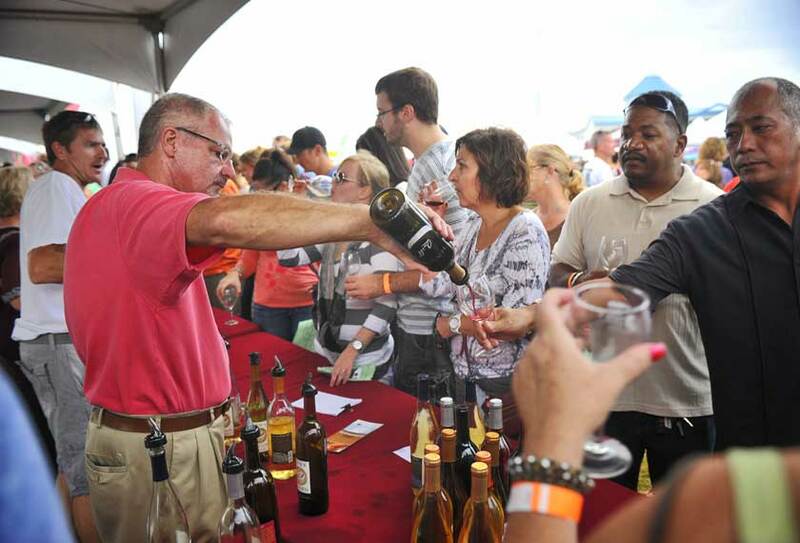 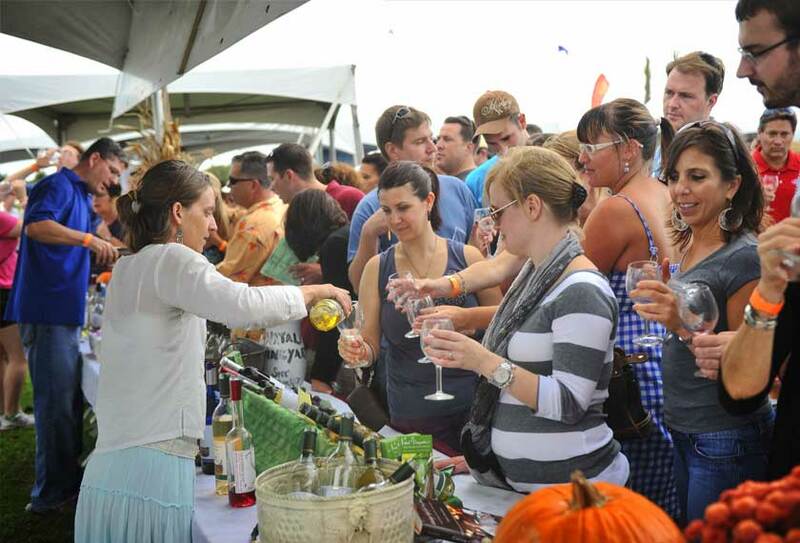 STONE HARBOR’S SAVOR SEPTEMBER: SEPTEMBER 22, 2018: 96th Street Shopping District, The 7th annual Stone Harbor Savor September Food, Wine and Beer Festival will showcase the best food, wine, microbrews, art, music and culture the area has to offer. 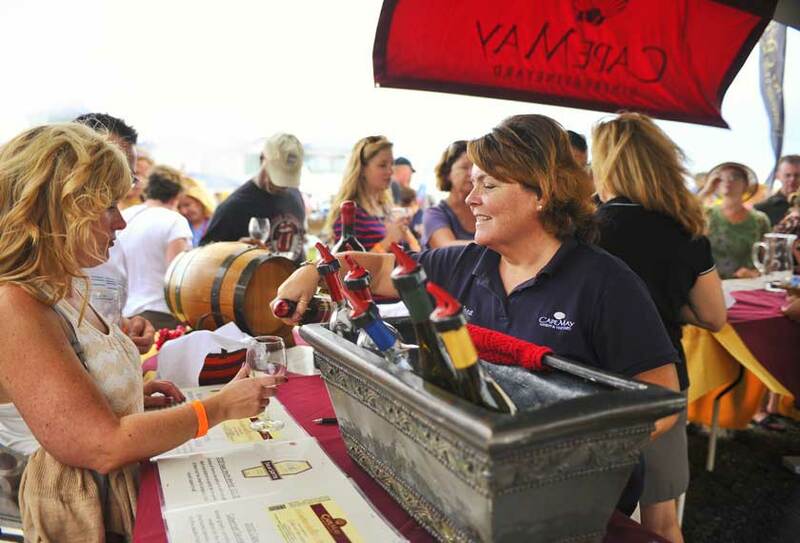 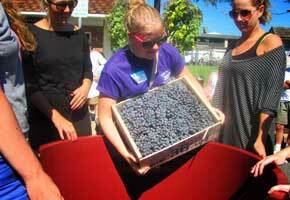 Oyster and clam shucking, carnival games, zoo animals and art activities for kids, a grape stomping competition and a café with fire pits for the evening live entertainment. 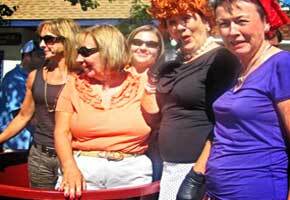 The festival takes place in the 96th Street Shopping District from Noon to 8pm.